I believe that everyone knows how to add compost to the soil. Honestly, it is not a big deal. You just need to take a shovel and spread it over the surface or put in the pre-excavated hole. After that, planting is a pure pleasure. 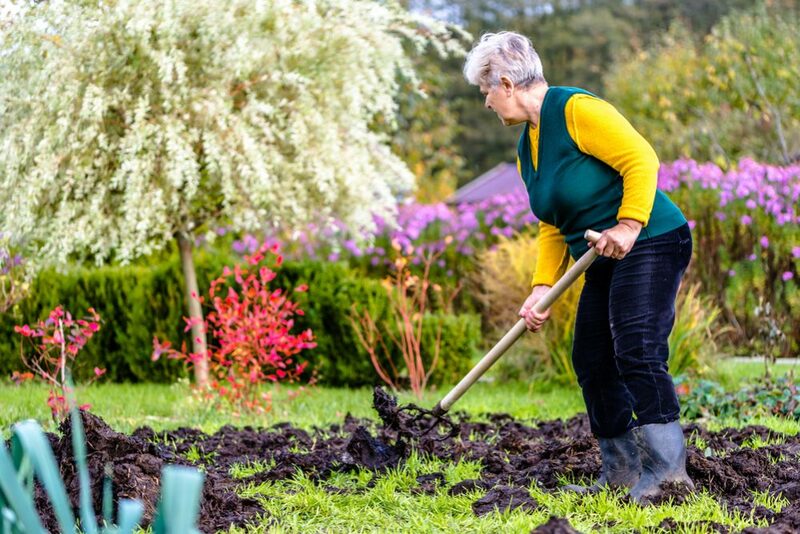 However, if you have an adequately established garden, digging up every plant twice a year to add compost sounds very hard and tiring. Therefore, I will give you a few practical bits of advice on how to add compost to existing plants. Let’s start composting! How often you will apply compost primarily depends on the soil characteristics. 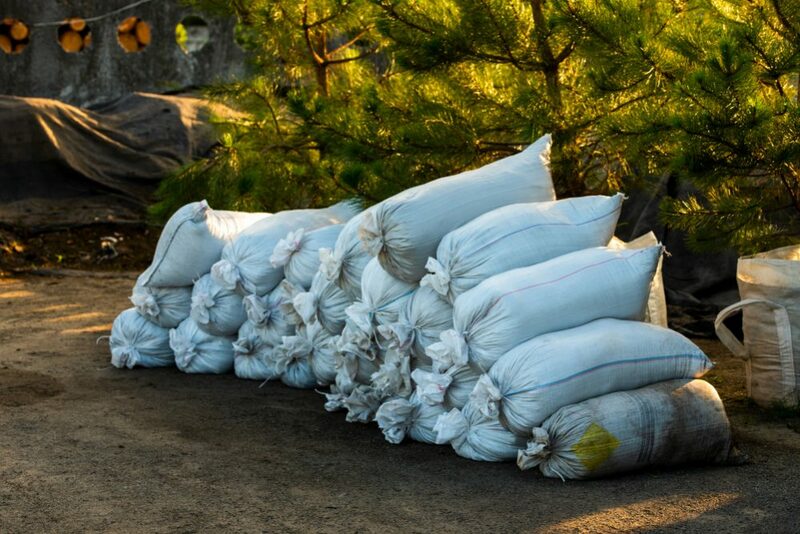 In general, it is enough to apply fertilizer once before planting season, but it definitely depends on the region you live in. If you live in the State with a colder climate and just one growing season, you should add compost once a year, preferably in spring. Take care to add compost twice a year if you live in the region where you can grow plants year-round thanks to the warmer climate. This way, you will accommodate both growing seasons, the cool and warm one, and enjoy entirely different annual flowers, herbs, and veggies planted in each period. Since the cold growing season begins in mid-September and lasts until April, you should apply compost in the weeks anytime between late August and early September. Warm season planting usually starts in February, and these plants will grow throughout summer. Therefore, you need to add compost before the spring season. 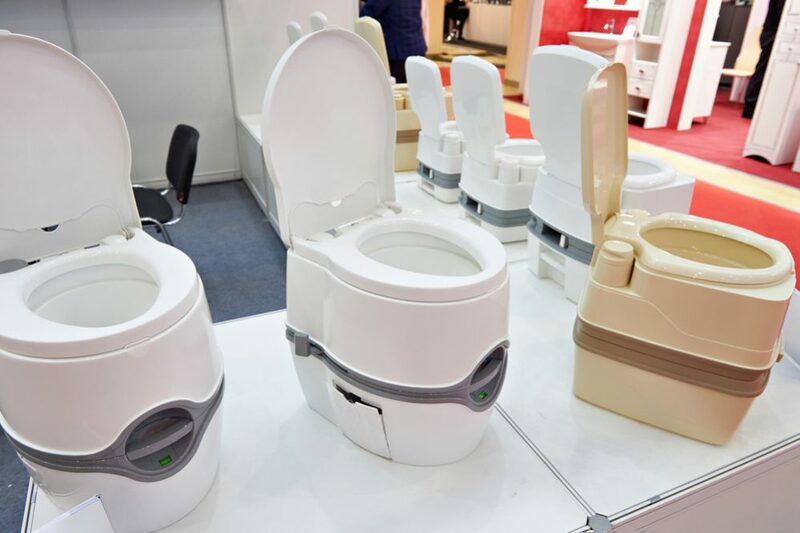 Yes, I believe that you have already heard so much about composting at your home. 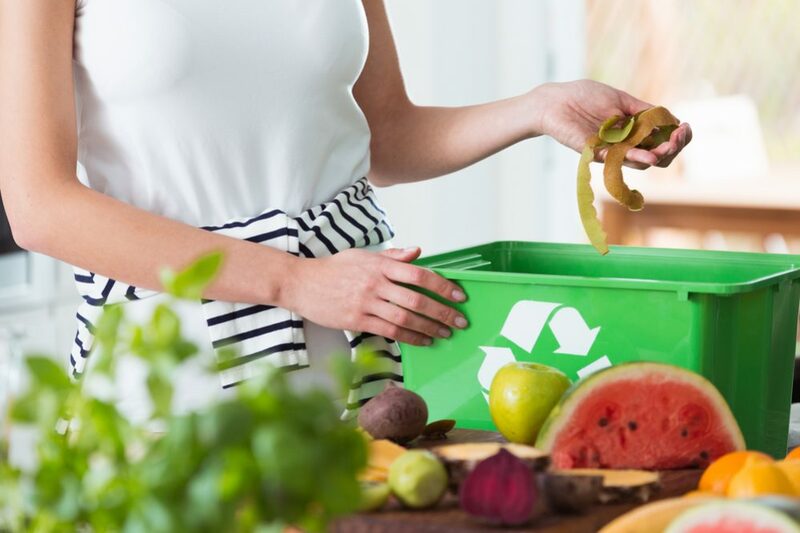 If you produce enough waste in your household, you can create your own compost by mixing green materials (vegetable scraps, fruit peels, coffee grounds, and fresh leaves) with brown materials (straw, dried leaves, shredded paper, and sawdust) in the appropriate proportion. You can choose to make a compost pile or to buy an adequate bin or a compost tumbler for that purpose. Anyway, you should add enough water to the material to get it damp. If you mix it regularly, you will get excellent compost after a few months or two years, depending on the used method. Use it when it becomes crumbly, dark brown, and smells ‘earthy’. When you decide to spread compost around bulbs, perennial plants, or shrubs, you can’t use hayfork since you can damage plants’ roots. Instead, you should spread compost in a layer of approximately 2-4 inches (5-10 cm) around plants. 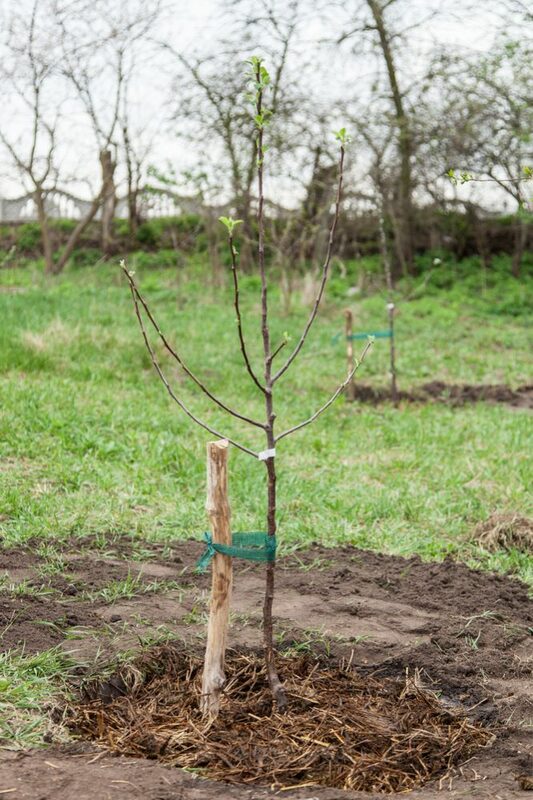 Just try to leave about 1 foot (30.5 cm) space between fertilizer and stems or trunks to avoid rotting. Rake the compost with the 6-inch (15 cm) of the top layer of the soil and mix them well. 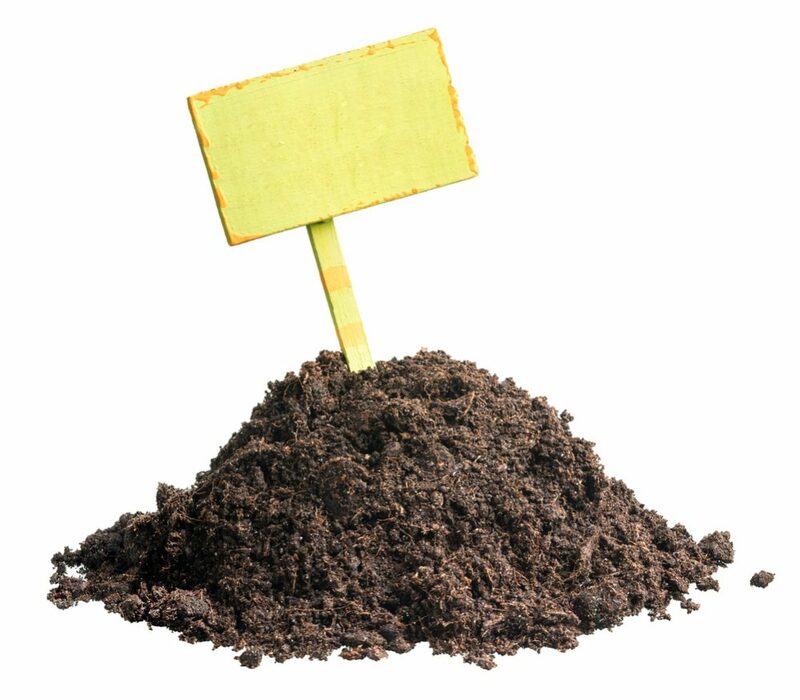 This way, your soil will become well-aerated which will make the process of leaching nutrients from compost much easier. Don’t forget to lightly water your garden in the end, to allow the nutrients to reach deeper layers of the soil and properly feed your plants. 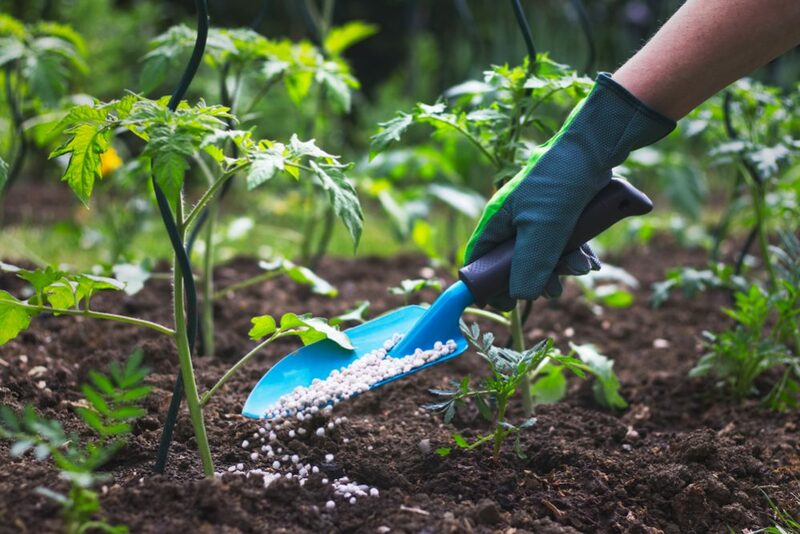 The most straightforward way of fertilizing is to place a layer of 3 to 5 (7.5-12.5 cm) inches of the soil on the surface and put 1 to 2 inches (2.5-5 cm) of compost over it. Every spring you should move the top few inches of the soil and mix them with approximately 1 inch (2.5 cm) of compost to add nutrients for your plants. Add a layer of 1inch (2.5 cm) compost every fall to protect roots of your flowers from freezing, and to keep the soil moisture. It is essential to add plenty of compost to your vegetable garden during fall. Just add a layer of 0.5-inch (1.25 cm) compost around the base of your veggies from time to time, and you can expect an excellent harvest. Some vegetables such as tomatoes, squashes, and corn, for example, need more attention. That means that you should add about 0.5-inch (1.25 cm) layer of compost every month to get desirable results. 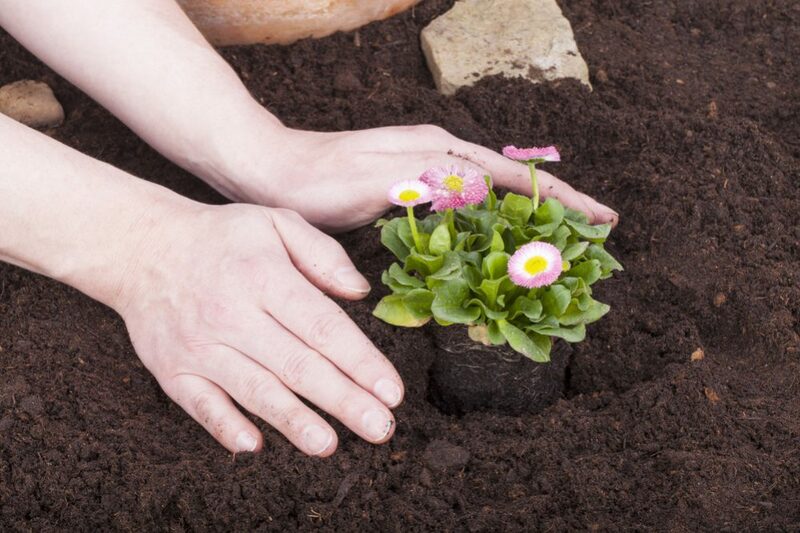 Try to spread 1 to 2 inches (2.5-5 cm) of compost on the top of beds every spring and/or fall. That way, you will prevent establishing weeds. At the same time, your plants will become drought-resistant. Replenishing soil in pots Even though you use the best potting soil for your plants, you should add some nutrients to your window boxes and pots twice a year. Adding just a 1 inch (2.5 cm) of it will make a difference. Use a compost tea brew bag or an old pillowcase, and fill it with compost. Submerge the closed bag in a bucket full of water and shake it for a few minutes. That will allow water to penetrate the inside of compost. 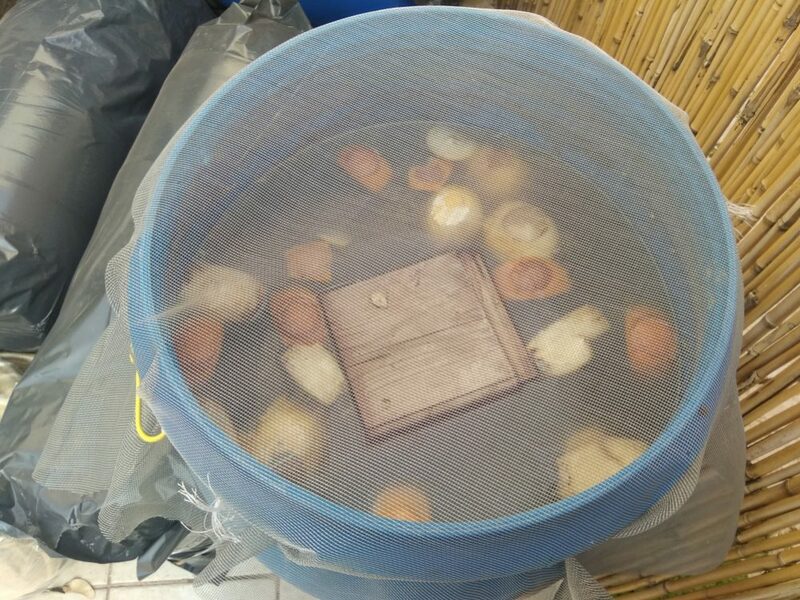 After two to three days, a lot of valuable nutrients from compost will leach into the water. You will know that your compost tea is ready when it becomes dark brown. Fill a spray bottle with this tea and use it to spray or pour your plants. Depending on compost, you can use it for making even three to four batches of tea. Then spread the remaining compost all over your garden. Before beginning, you should clear the area around your plants from grass and weeds. This way, you will prevent unwanted growing through the mulch you have spread around. Don’t forget to remove all weed roots to avoid grass grow back. To remove bigger pieces of compost, you should sift it through a screen. To make it quickly, use a wooden frame and attach mesh hardware cloth of 0.5 inches (1.25 cm) to it. If you regularly add nutrients that way, you will improve the quality of the soil in your garden by stabilizing its pH level. 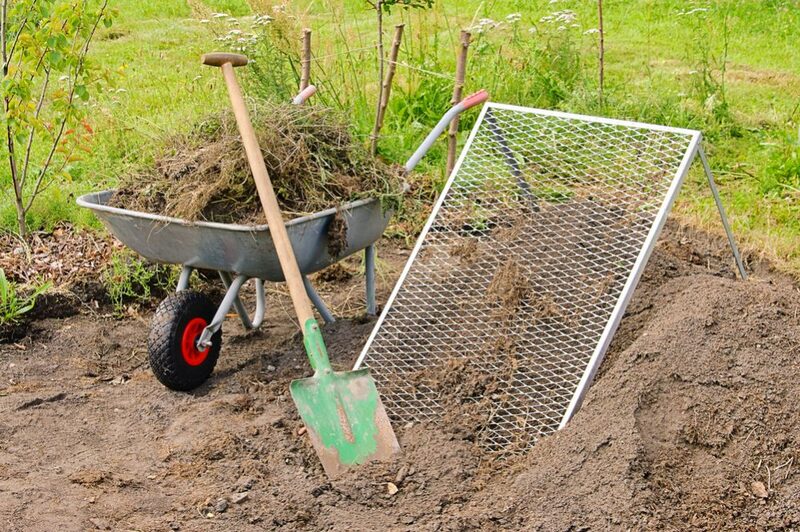 To avoid wasting compost during the process, place the frame over a wheelbarrow and sift your compost through the mesh into it. You can return rejected larger pieces into the compost pile and use it the next time when they get rotten better. 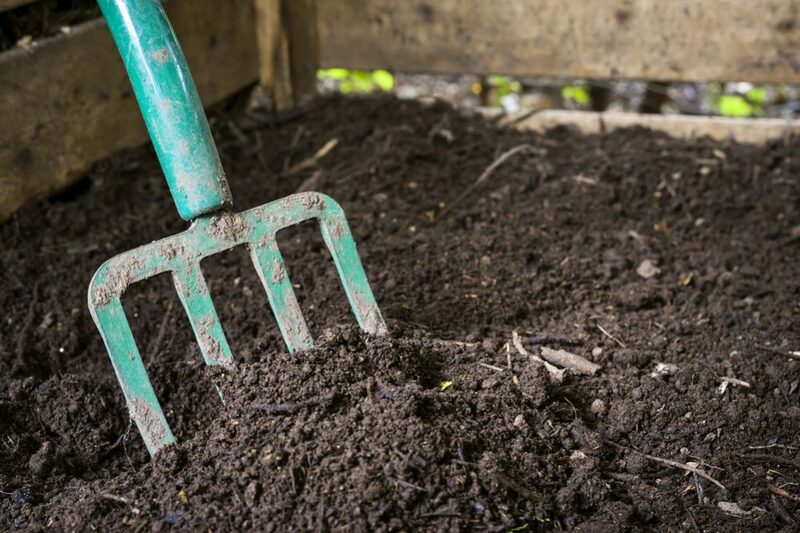 Spread sifted compost over the surface of the soil in the layer of 1 to 2 inches (2.5-5 cm) throughout your garden. Don’t let the mulch get too close to the plants. Take care to keep it at least 2 inches (5 cm) away from the plants’ stems. Top dressing is a simple procedure of adding a layer of compost on the surface covered with grass. 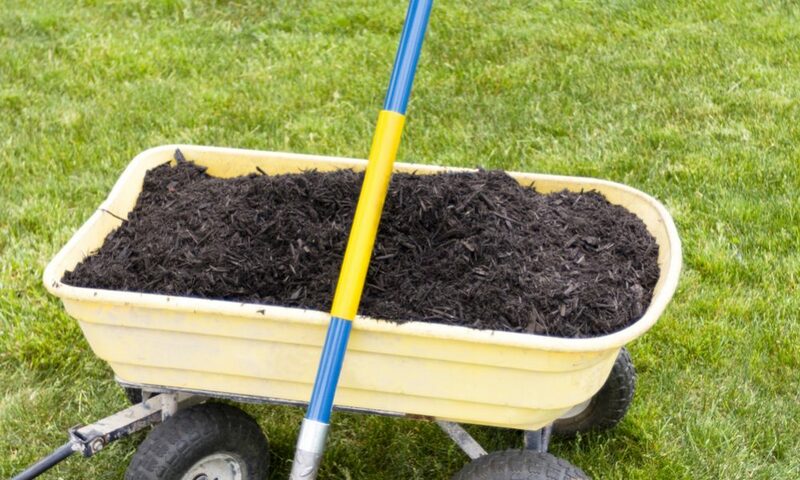 Spread 1 to 3 inches (2.5-7.5 cm) of well-prepared compost throughout your lawn, rake it, and water your yard afterward. The problem with this method is that you will look at a bunch of dirt for ten to fifteen days, but don’t worry. As more often you rake thrown compost, it will disappear faster. After compost eventually vanishes enriching the soil at the same time, your grass will become beautiful, healthy, and amazingly green. The best period for top dressing is early spring and the end of fall. If you fertilize your lawn at least once a year, you will need less fertilizer every next time. 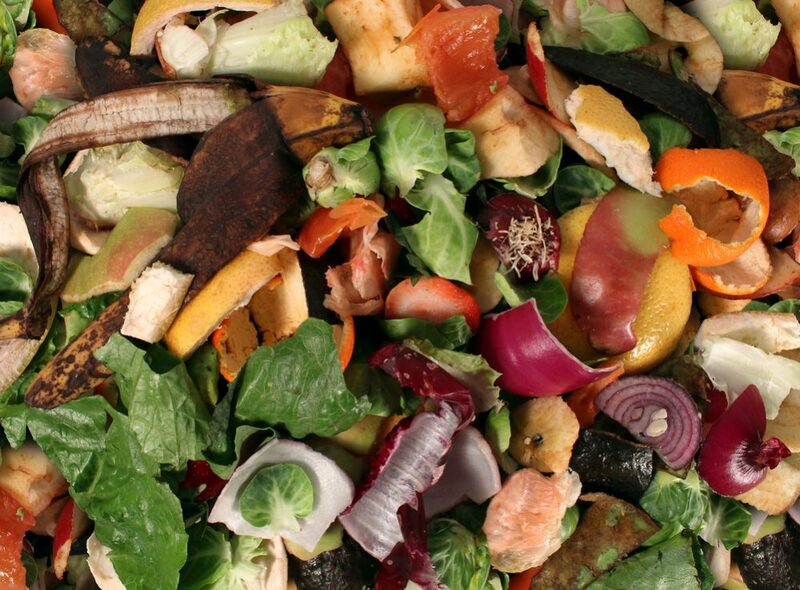 Compost contains nutrients such as nitrogen, potassium, and phosphorus, as well as micronutrients including copper, zinc, iodine, manganese, boron, molybdenum, iron, and cobalt. Since they are highly beneficial for optimum growth of your plants, you should add it to the soil regularly. When you add compost with the various nutrients, you can expect to get healthier and more flourishing plants. 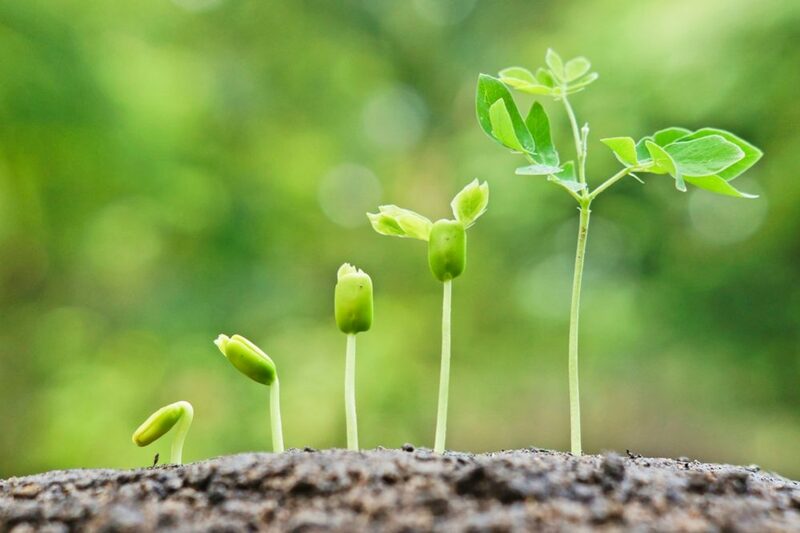 The best thing with nutrients is that they are released in the soil gradually. That means that your plants will get as much as necessary elements when needed. 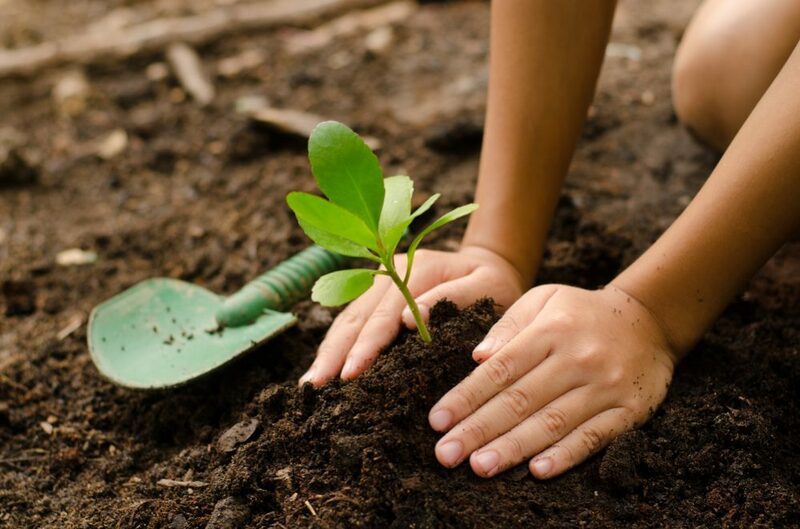 Additionally, by adding compost to the soil, you will add enough microorganisms, insects, and earthworms which are highly beneficial for your plants. Moreover, it will bond with most of harmful toxins and metals from the soil and neutralize them. This way, your plants won’t take up these substances, and you will get healthier veggies. After connected with the soil, the organic matters from compost will form small crumbs. This process improves drainage and also makes water available to plants by holding it on crumbs’ surfaces. 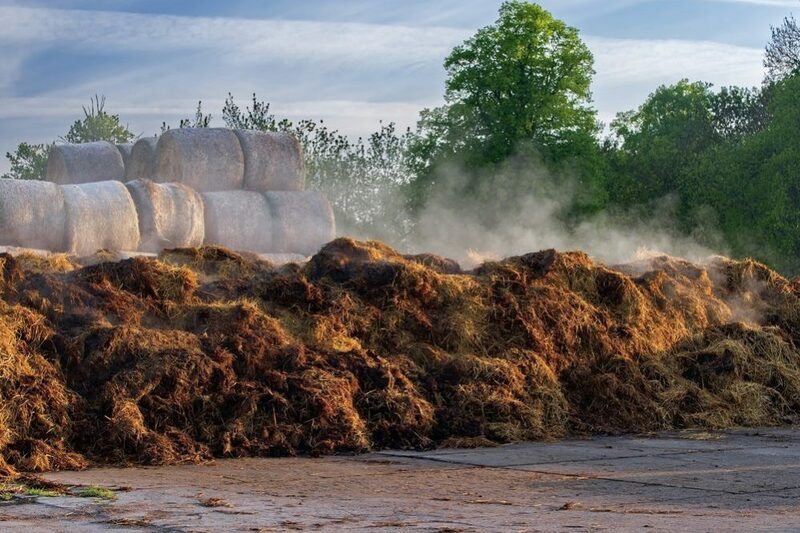 Compost increases the capacity of the soil for holding water (on average, the amount of water it can hold is equal to 200% of its dry weight). Also, the existence of smaller pieces creates more spaces in the soil for oxygen. It is perfect since your plants need excellent aeration for adequate root growth. Acting as a pH buffer, compost can change the soil acidity level in your garden. It is quite important since this feature makes your plants less dependent on a pH of the soil itself. The essential components of every successful garden are the structure and fertility of the soil. It is quite simple adding compost if you start planting a new garden, but amending an established garden is different. Upgrading the soil without disturbing plants is not straightforward since you need to take care of the plants’ stems protection. However, if you follow the instructions given and make an effort to work patiently and attentively, you will see that it is not too hard. Good luck!